Who will be crowned Mr. Pioneer at tonight's contest? 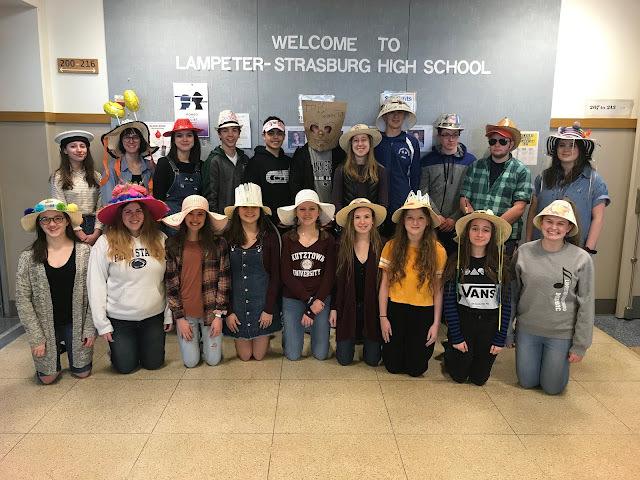 Tonight the high school PTO will be holding their annual Mr. Pioneer contest in the Lampeter-Strasburg High School Performing Arts Center at 7:30 pm. Andrew Lines is honored to represent the L-S Thespian Society in this year’s Mr. Pioneer contest. He is a member of five music ensembles, has participated in eight plays and musicals, helps with WLSH, and is a member of the tennis team. The highlight of his senior year has been b working with amazing people in many musical activities. Outside of school, he is active in his youth group and church’s children’s ministry program. 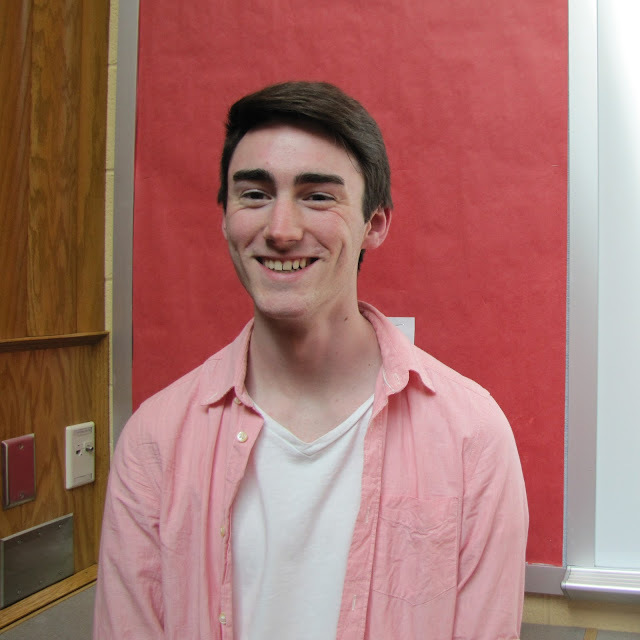 He hopes to become Mr. Pioneer so he can represent our school and its commitment to the arts. 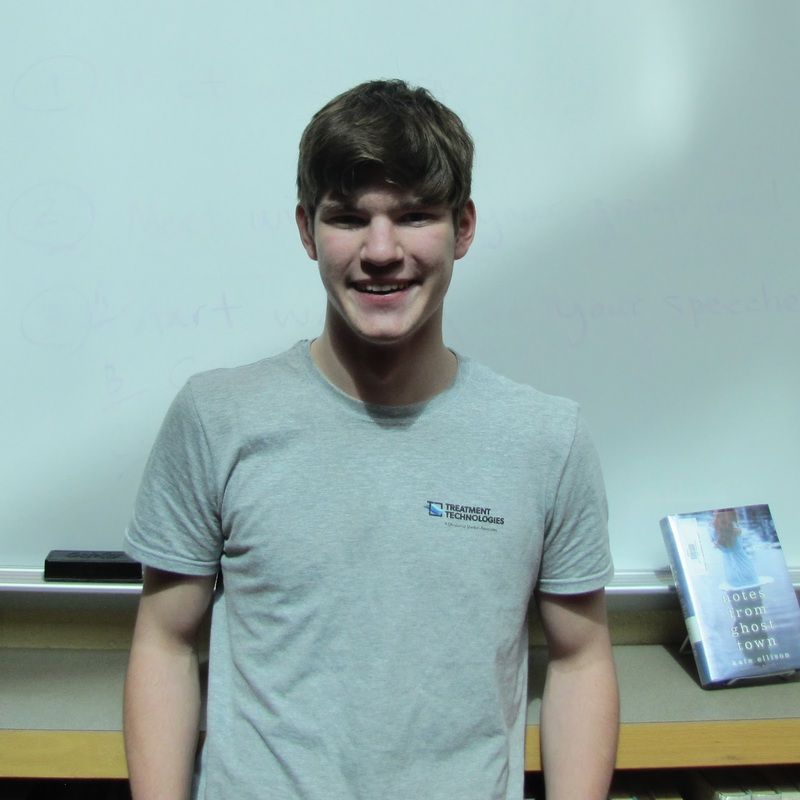 After graduation, Andrew hopes to pursue a career in radio broadcasting. 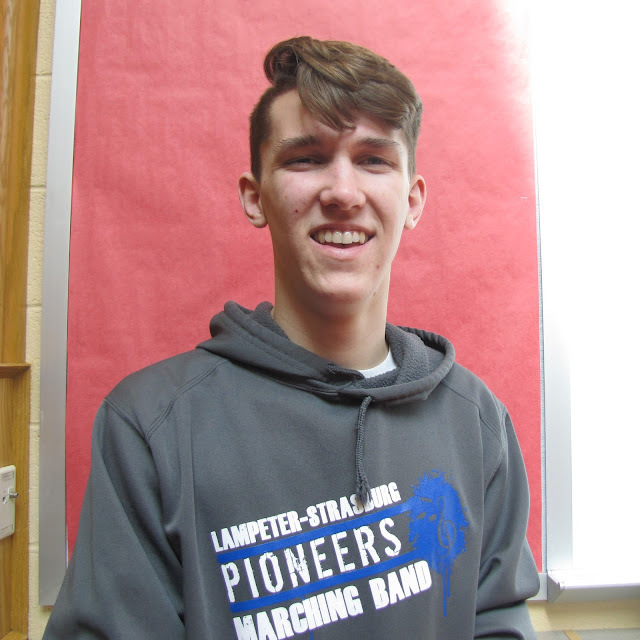 Aron Possler is the Tri-M Music Honor Society representative in the Mr. Pioneer contest this year. He is involved in five school music ensembles, county and district chorus, and the spring musical. He is the president of Tri-M and vice president of Concert Choir. He is excited to participate in the contest so he can be on the L-S stage again. This year, he has thoroughly enjoyed growing close to his friends during the musical season. In the future, his plans include to attend University of Delaware and study biomedical engineering and continue his musical endeavors. Conner Shelton will proudly represent the Madrigals in the Mr. Pioneer contest. He participates in six music ensembles, spring musical, and plays six instruments. The highlight of his senior year has been portraying a skater in High School Musical.When he graduates, Conner plans to pursue a chemical engineering degree. Jordan Williard is the Model UN representative in this year’s Mr. Pioneer contest. He is also a member of the Ski and Snowboard Club. Will McClintock will represent Mr. Baker’s homeroom in the Mr. Pioneer contest this year. Throughout high school, Will has been a part of the baseball, cross country, and track teams. Will wants to participate in the Mr. Pioneer contest so that he can be a role model to those who feel that they cannot overcome adversity. 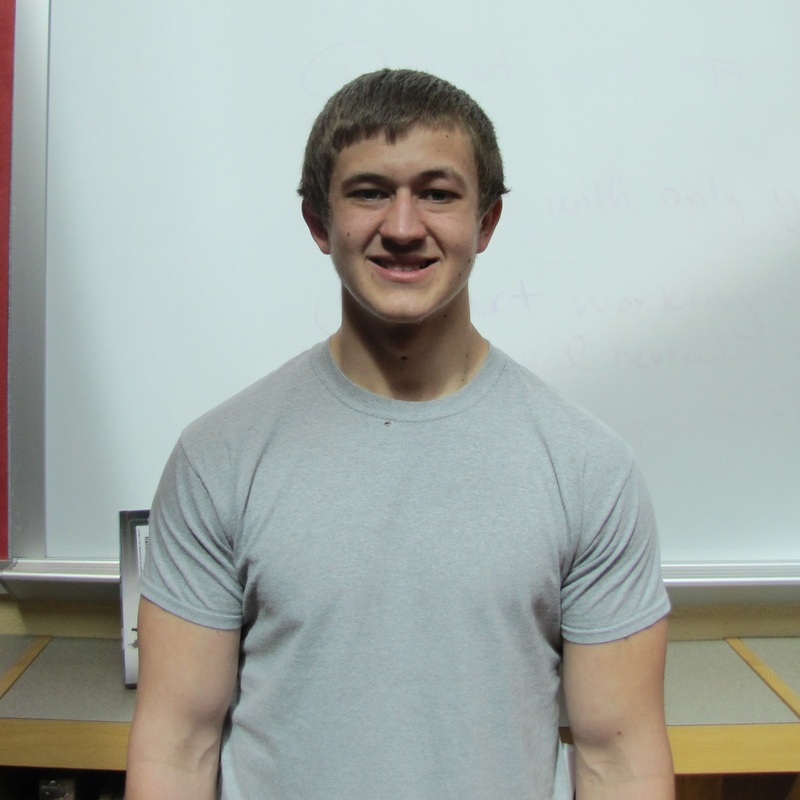 He has worked incredibly hard for success in high school and hopes to inspire others with his drive. In the future, Will will study business economics at Widener, his dream school, join the military, and practice law. 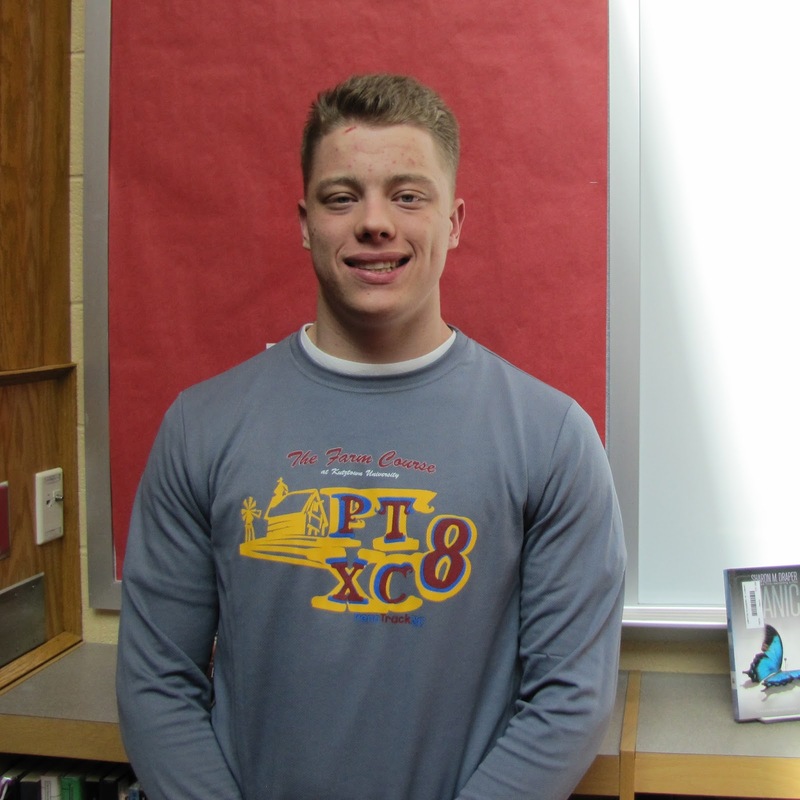 Grant Davis will be the Interact Club representative for the Mr. Pioneer contest. He is co-president of Interact, Public Relations Director of NHS, and is a member of Student Council. He was the manager for the section champions boy’s soccer team and is a member of the tennis team. 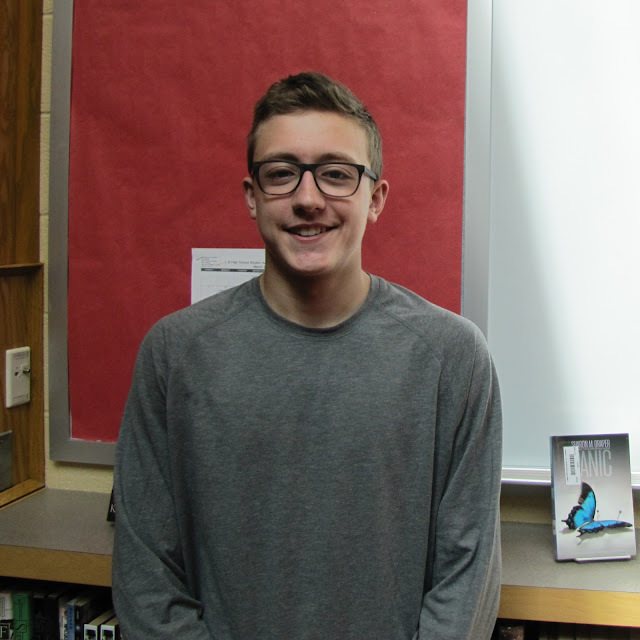 He is excited to be in the contest because he thinks it will be fun and wants to represent the Interact Club and its spirit of community service well. 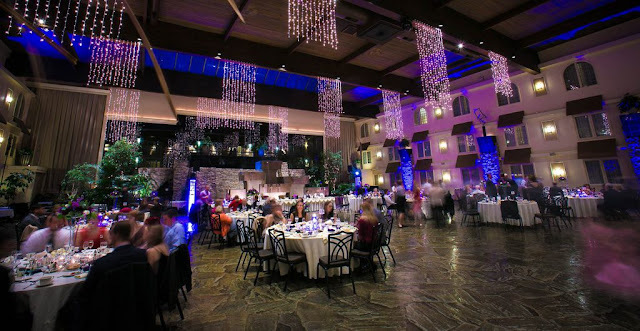 Next year, Grant plans to attend the Pittsburgh Katz School of Business. Nate Ferrari is the representative for Student Council in Mr. Pioneer. He is a member of the cross country and track teams. 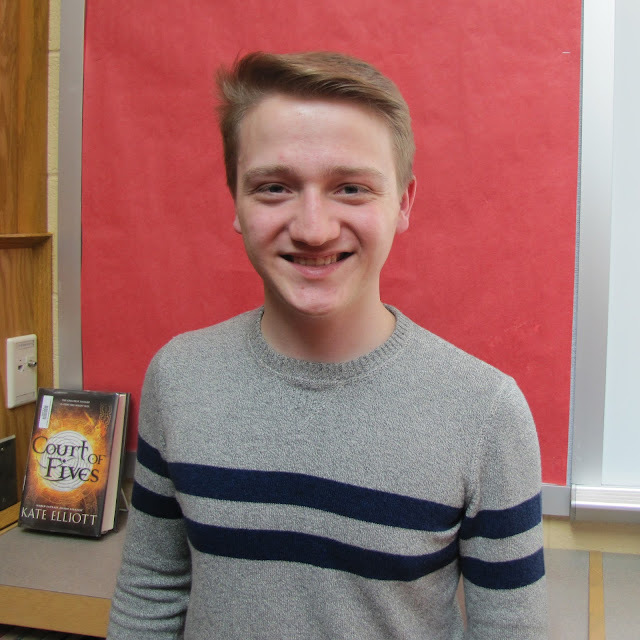 Nate is a member of a plethora of school clubs, including Varsity Club, High School HEROES, and National Honor Society, in which he serves as Treasurer. After personally being asked, Nate grew excited at the opportunity to represent Student Council in the contest. This year, he has thoroughly enjoyed spending time with his friends. If he becomes Mr. Pioneer, he hopes to set a good example for future Mr. Pioneers. Next year, Nate plans to study marketing with an emphasis on visual communication and advertising. 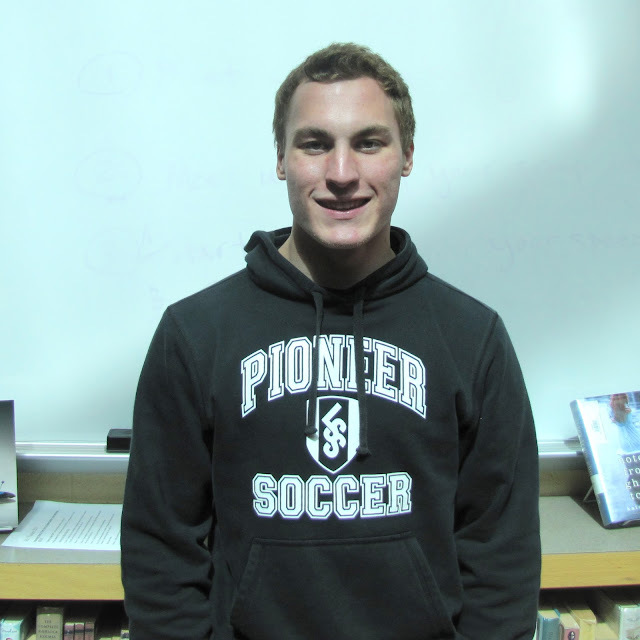 Steven Hollern will represent the Varsity Club in this year’s Mr. Pioneer contest. He is also a member of the Interact Club. Steven is part of the soccer and swimming teams. His highlight of the year has been his great success in these two sports. 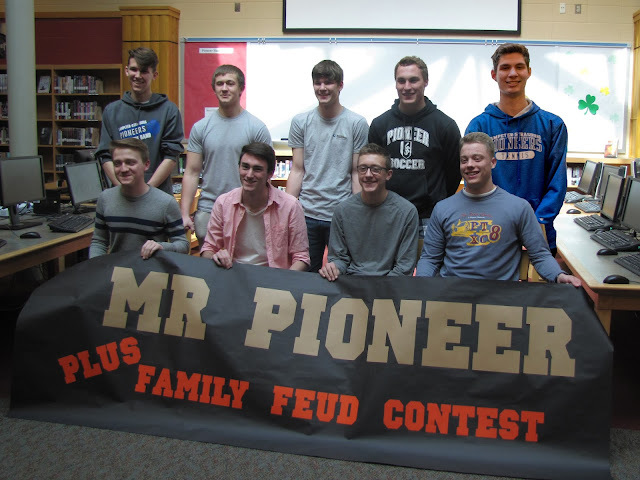 He hopes that the Mr. Pioneer contest will be a fun pre-graduation activity. 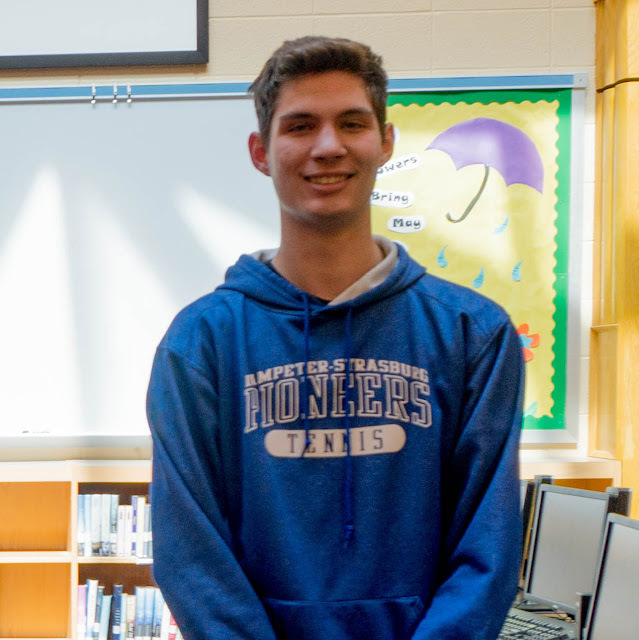 In the future, Steven plans to attend Widener University to study physical therapy.